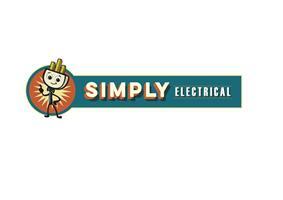 Simply Electrical - Electrician based in Carshalton, Greater London. SIMPLY ELECTRICAL, YOUR LOCAL ELECTRICIAN. Electricians in Surrey & South West London. Working hard to ensure our clients receive a quality of service that continues to build our reputation. For your peace of mind, Simply Electrical are recommended vetted and monitored by checkatrade.com, assessed yearly by NAPIT (national association of inspectors & testers), and verified by the government TRUSTMARK scheme for reputable tradesmen. For advice or to arrange a free quotation call Jamie 0208 226 4625.